No one has to tell you that the cost of ‘just plane flying’ keeps getting greater... and greater. And the cost of airplane ownership has done likewise. 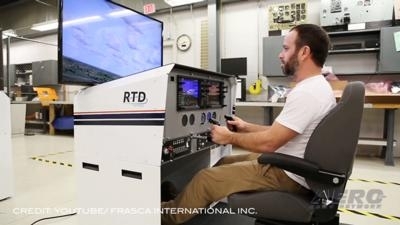 However; a new offering from James Wiebe of Belite fame may be just the thing that allows flyers to find an affordable way back into the aviation game. 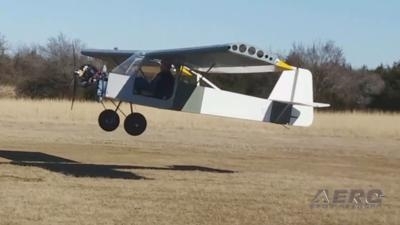 The Chipper SS is a Single Seat Aircraft that can be operated as a Part 103 Ultralight or as an Experimental airplane. Wiebe reports that it will be easy to build, and economically priced. 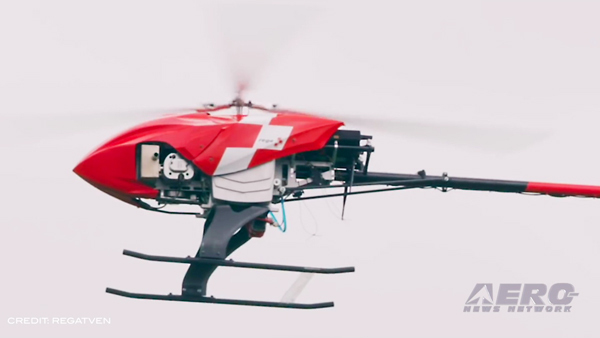 The design features a 28 mph stall speed with a Max cruise of 62 mph. With five gallons of fuel, the bird’s gross weight is tallied at 484 pounds. Boeing has given employees a look at its newest airliner, the 777X. 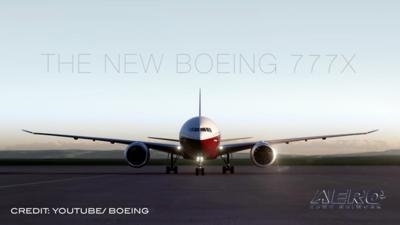 The first fully-assembled 777X was revealed in a ceremony at Everett, WA. Boeing had initially planned the event for an earlier time, but delayed it out of respect for the loss of a 737 MAX 8 airplane in Ethiopia on Sunday. The event was reportedly also more subdued than initially planned. 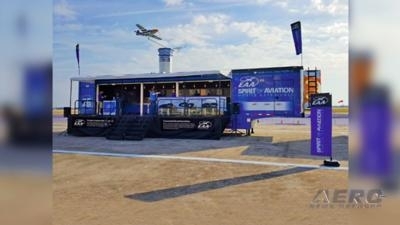 EAA’s “Spirit of Aviation” mobile unit will be visiting numerous events this year. 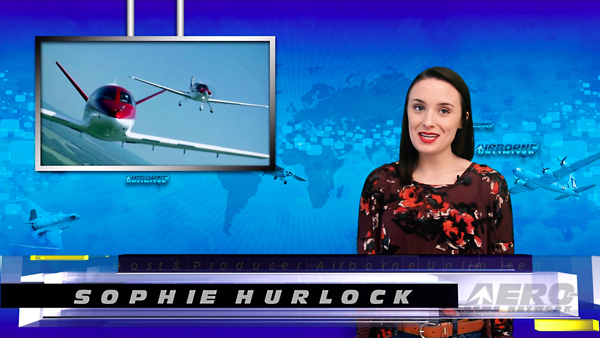 The traveling experiential exhibit introduces EAA to enthusiasts through hands-on, member-tested activities engaging people of all ages in aviation. 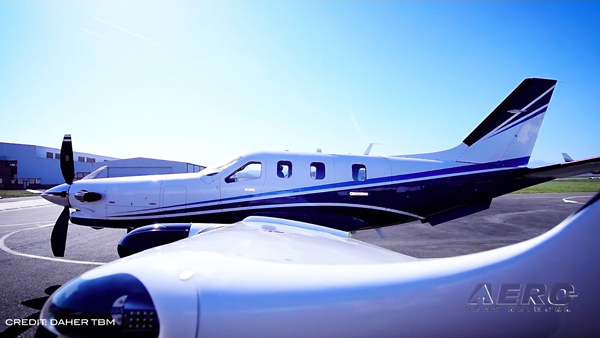 The Spirit of Aviation mobile unit will be making 11 appearances in seven states during 2019. All this -- and MORE in today's episode of Airborne!! !